Our brand new homes are designed with your comfort in mind. 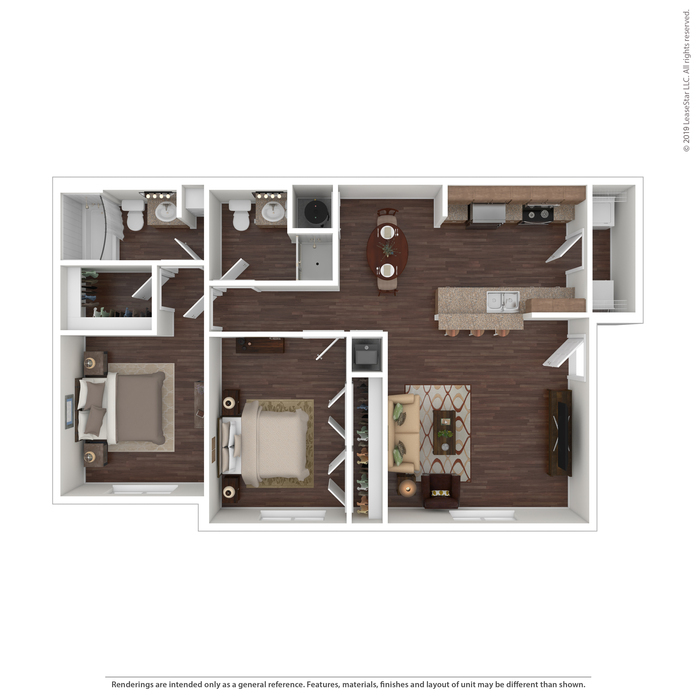 You'll enjoy a range of high-end amenities from spacious master bedrooms and walk-in closets to beautiful wood-style flooring and washer and dryer connections. 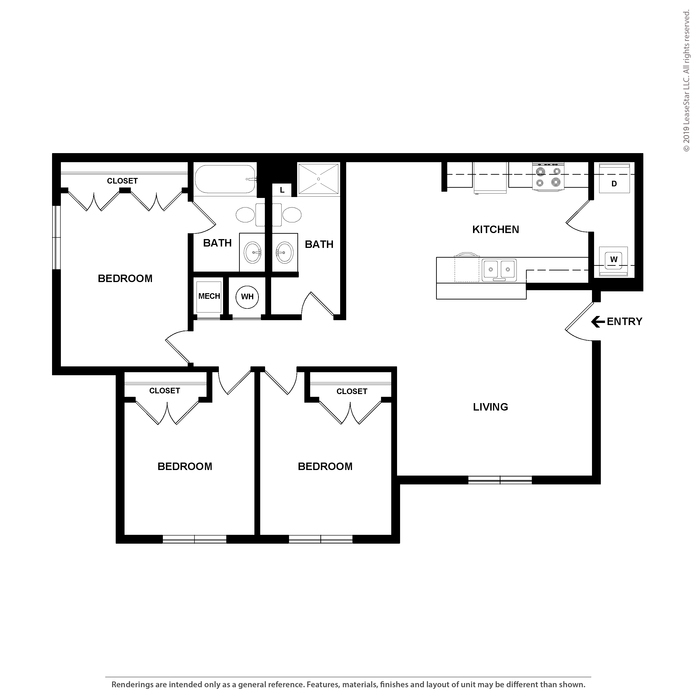 The Cypress floor plan offers two bedrooms including a master bedroom with walk-in closet and en suite! 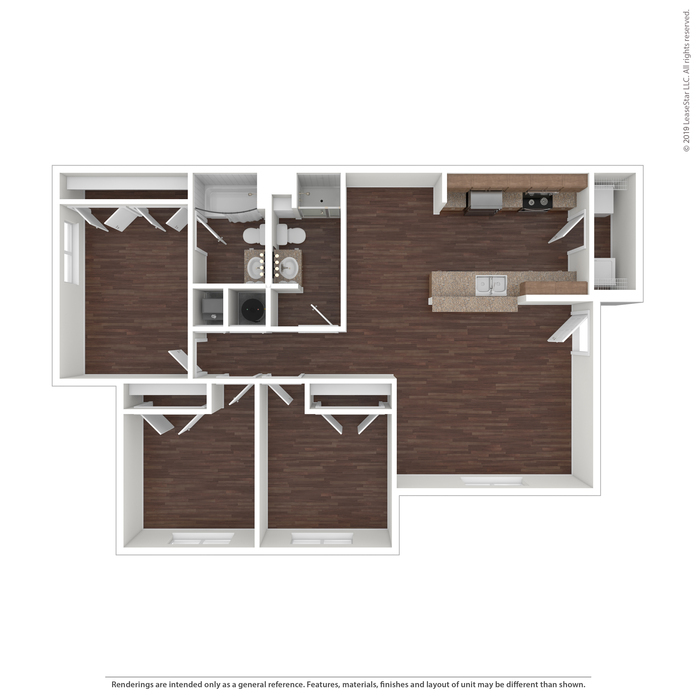 You'll love the brand-new finishes including modern appliances, wood-style flooring, and washer/dryer hook-ups. 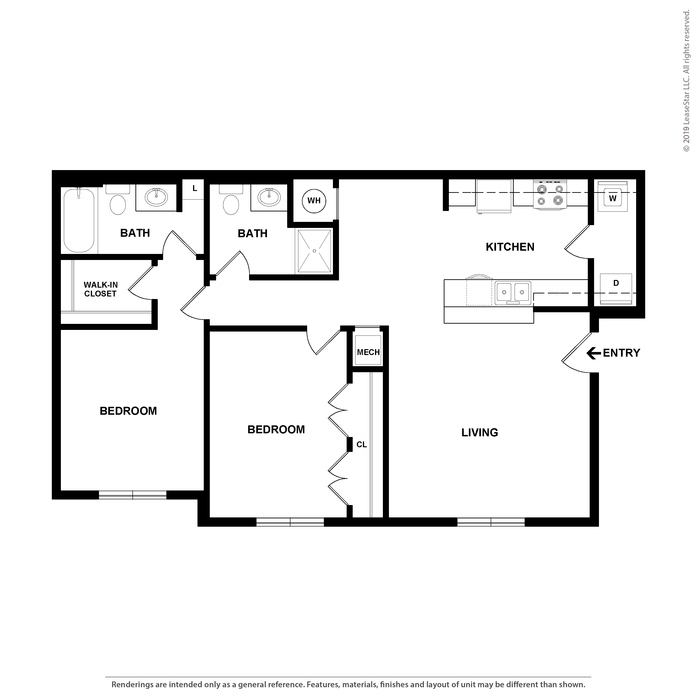 The Palm floor plan offers three spacious bedrooms including a master bedroom with en suite. 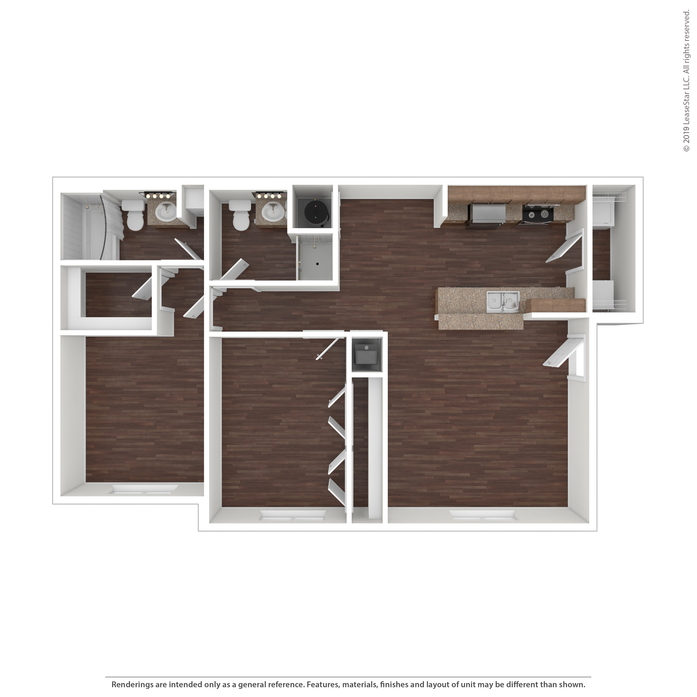 You'll love the brand-new finishes including modern appliances, wood-style flooring, and washer/dryer hook-ups.